Collaboration was the theme of the night at GAAM’s first IGDA Jax meeting, held this past Thursday at the Microsoft store in St. Johns Town Center. First off, what a great turnout for our kickoff meeting! 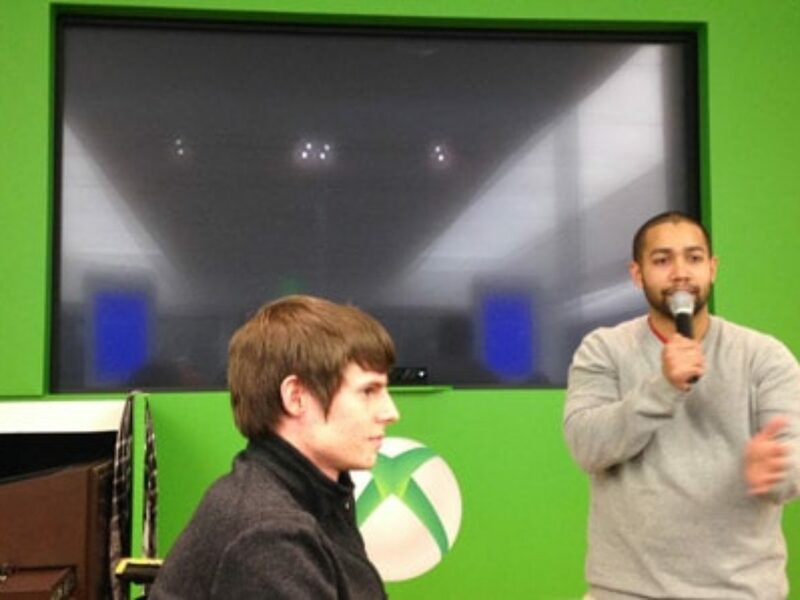 About 20 people attended and we filled up the entire back area of the Microsoft store, which is setup with tables, chairs and a giant LED screen that’s perfect for demos and Rock Band competitions. Host and GAAM founder Ryan Thompson started the meeting by going over the goals he’d like the org to accomplish, primarily that of fostering more collaboration within the gaming community. Ryan emphasized getting out of the “island mentality” where you work alone and keep everything to yourself without getting any feedback or help. That can lead to you unveiling your game after years of hard work and realizing no one is interested or that you could’ve done this or that to make it better. Considering the great mix of people who showed up, I would hope that doesn’t happen. While everyone had an interest in gaming, not everyone was necessarily a developer. Some focused more on art assets, UI design, marketing or game audio. Check out audio designer Michael La Manna’s epic music tracks. Whatever game genre you’re into, he’ll have something for you. If I ever take over the world, I want this to be my background music. There’s so much potential for collaborating within the group. Other members have already suggested hosting workshops on art asset creation, attending startup weekends, and hosting our own hack-a-thons. Edward McCreary showing us his current project “Rollmites.” Each level of the game features various floating platforms you navigate your rollmite through. Hitting other characters gains you points and special powers, such as drilling and being able to fly from one platform to another. John Lyons showing us the trailer from his game “Incursio” and sharing some of his business experiences. An actual agenda. We’ll have more structure at our next meeting and discuss plans for the year. I’m super excited for what’s to come and getting to see the organization grow! Hope to see everyone plus new people at our next meeting. IGDA (International Game Developers Association) has multiple chapters worldwide and its goal is to enhance the game developer community through networking, advocation and promotion of professional development. GAAM is proud to open the first chapter in the Jacksonville area. 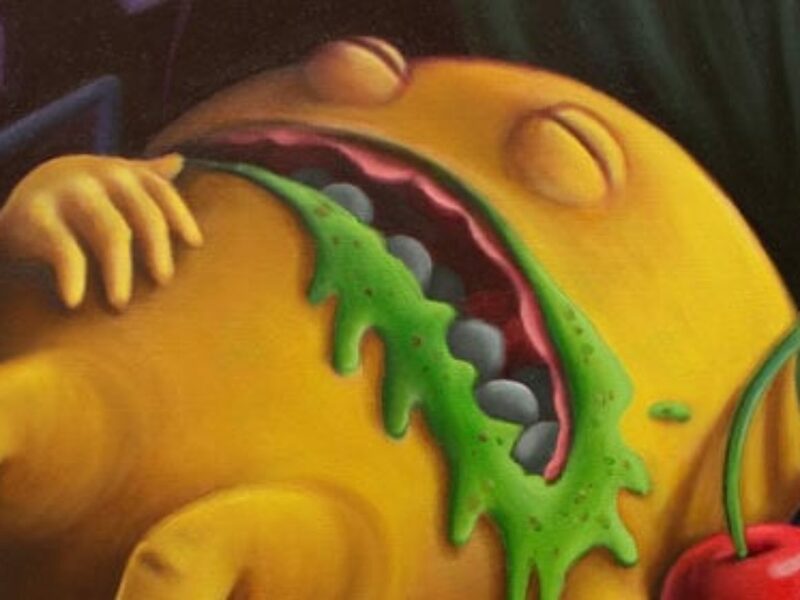 If you’d like to be an IGDA member, you can sign up here. It’s time for another round of #KillerMondays! We’ll be giving out random swag and a few additional prizes to the winners. So come out, and let’s fight and talk games! 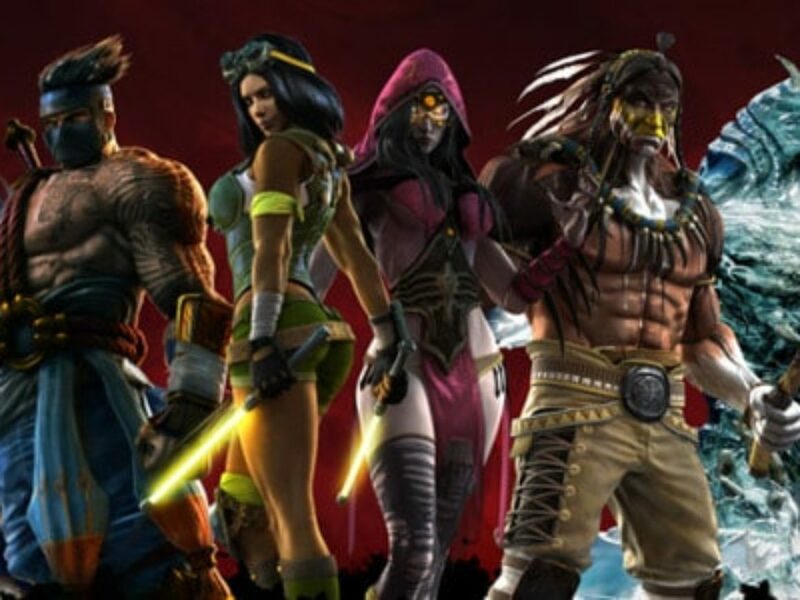 Man, the Killer Instinct tournament was fun, and now we’re jumping in (See what we did there? 😉 ) to Halo! 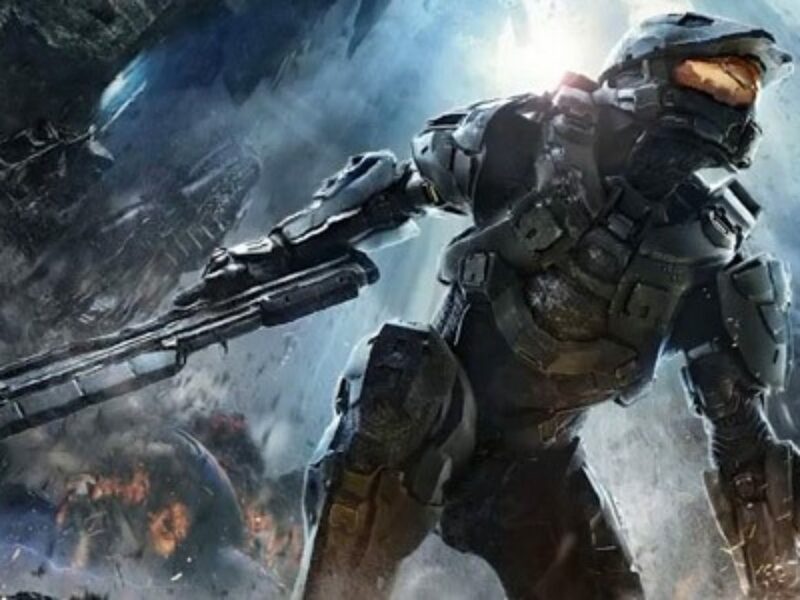 Free Halo tournaments and fun socializing at The Microsoft Store at 6:30pm on Friday, 01/17/2014. So RSVP here, and then after, let’s all head to Arcade Jax at Dive Bar! GAAM is going to be doing a lot of fun and new things this year, and we’re happy to announce that we will be collaborating with the Microsoft Store on a ton of fun new events. 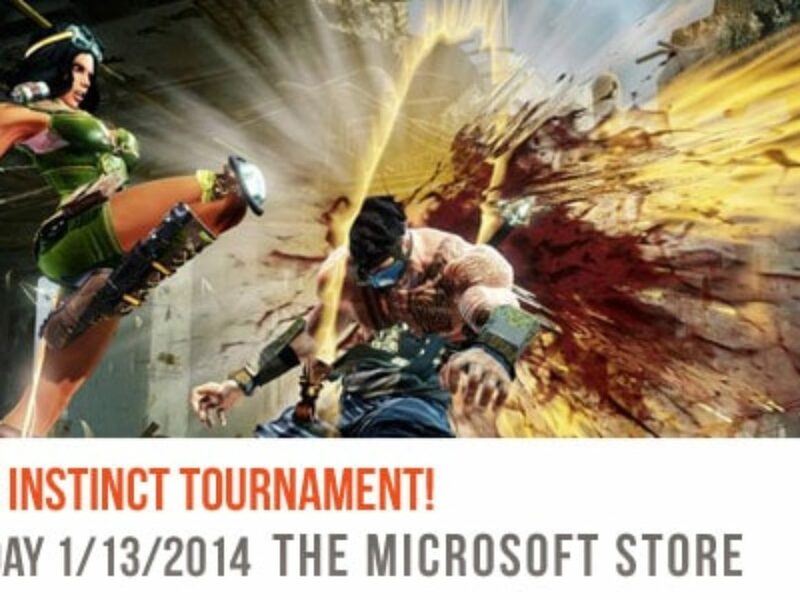 The first one is a free Killer Instinct tournament at 6:30pm at The Microsoft Store in the St. John’s Town Center. So come out, play, have some fun, talk games, and let’s GAAM on! 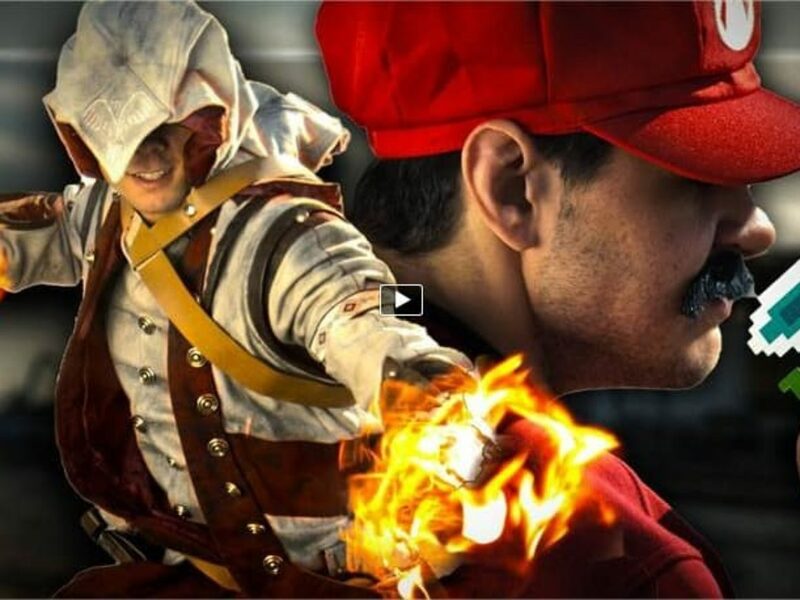 Wow, Mario’s even more of a badass than we thought. And you really don’t want to mess with his stuff. 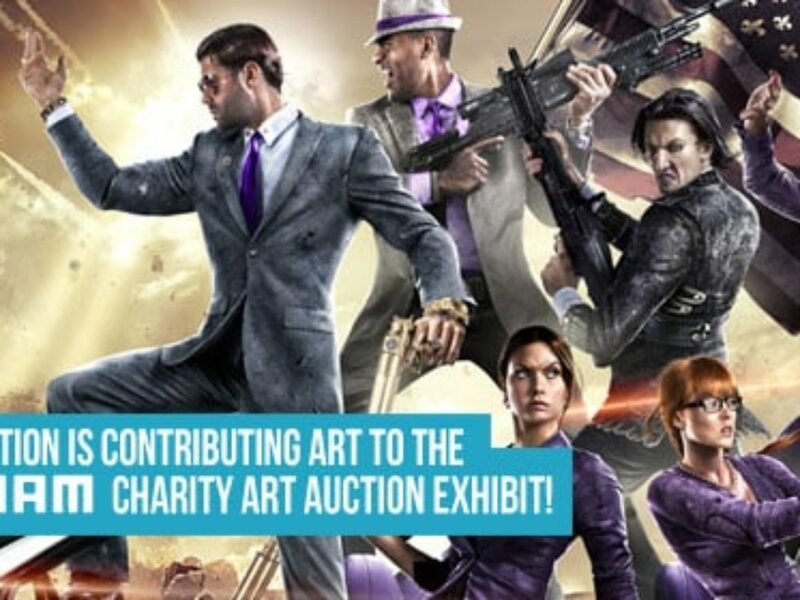 Volition is not only contributing some tremendously awesome artwork for the GAAM Charity Art Auction Exhibit (in which all of proceeds will be going to Child’s Play Charity), but they’re also donating a few additional surprises! If you haven’t heard of Volition, maybe you’ve heard of their super hit game, Saints Row. What!? You haven’t!? 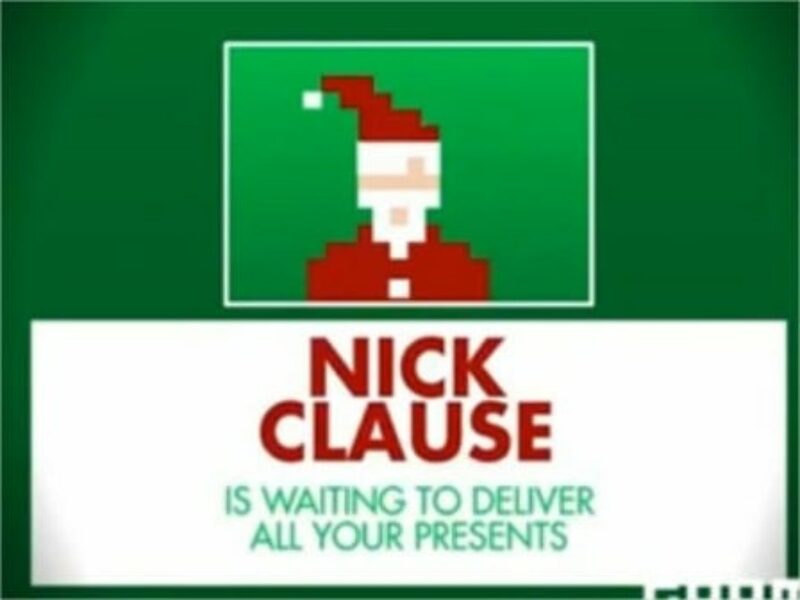 You better watch the trailer below and go check out the game. It’s insane. It’s crazy! Most importantly, it’s fun!